I am not a fan of lip glosses and I've told you guys about that over and over again; but sometimes, I feel the need to put a gloss on my lips because there's something youthful and fresh about wearing one. Lip gloss gives my lips the plump and shiny look, which I would want to have sometimes. 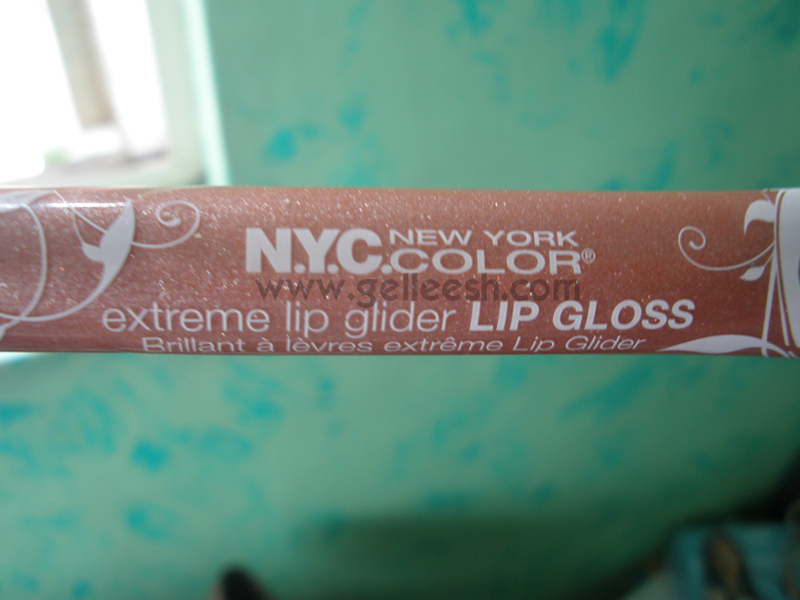 So, I still have a few glosses in my makeup stash and one of them is the NYC Extreme Lip Glider Lip Gloss. "Vibrant color and smooth, glassy shine... The ultimate lacquered look for lips!" If you like having that glassy and super shiny finish on your lips, then this product will definitely catch your attention. It actually conditions the lips leaving it soft even after removing the product on your lips. Yes, my lips feel young and new again! It's very handy, can fit your purse, has a practical-looking packaging and quite easy to apply by itself. Just glide it on your lips and you're good to go. Squeeze the product unintentionally and it'll ooze out off the tube. You see, I don't have much trouble that the packaging comes in plastic but a little clumsiness will leave you with a messy cap upon opening. One time while I was applying this gloss on my lips, it ran out of product on the mouth so I had to squeeze it off the tube and product came oozing out like crazy. Hahaha! Plus, you know that products with openings such as this one could get really messy. 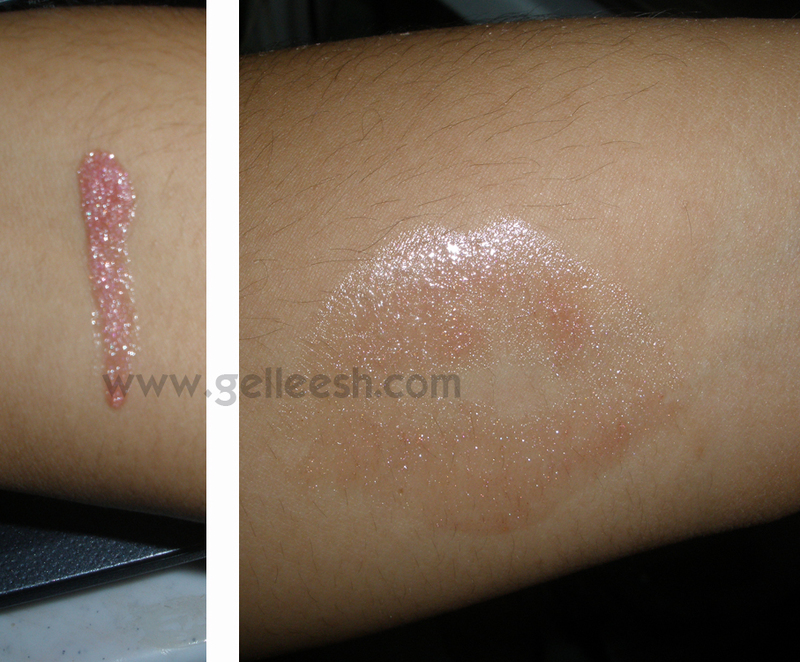 I tried using it on its own and it left a shimmery sheer and glossy finish. I haven't tried the other shades but that's what it gave my lips using the Metro Mauve Shade. So I said to myself, maybe it's better when used on top of another lip product. So, I used the Ever Bilena Matte Lipstick in Toast of New York shade and then topped it with the NYC Extreme Lip Glider Lip Gloss. It made my lips look a bit plumper, shimmery and glassy. You see, the product has glitters on it so expect a shimmery finish on this one. I actually love its after effect when I topped it on my matte lipstick. I actually liked this gloss even though I'm not a big fan of lip glosses. I love the moisturized feel after using the product and how it looks like when I topped it on my matte lipstick. But, you see, I actually don't fancy how it looks like when used alone, so I'm giving this product a rating of 7/10. Will I repurchase? Well, I'm not a big fan of lip glosses, I might, but not this particular shade anymore. I'd want to give the other shades a try! 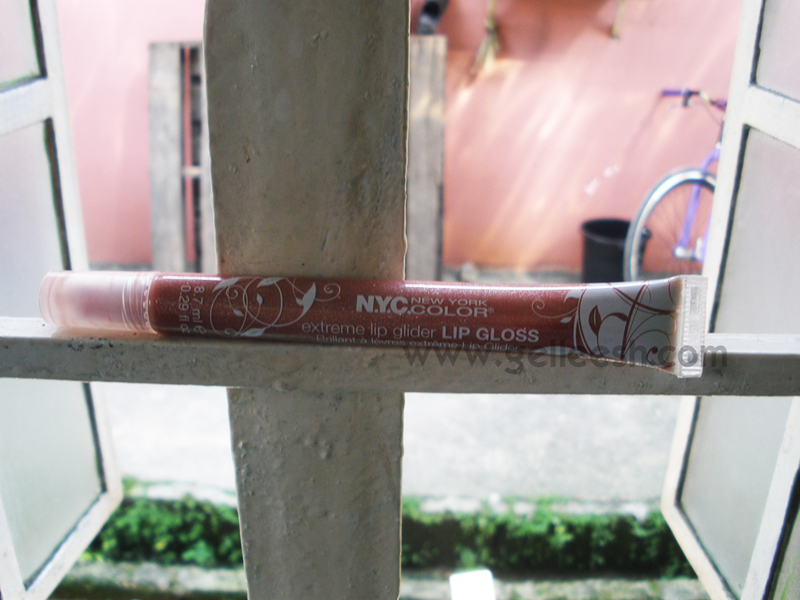 love your review~ i love nyx! the shimmer on the lippy is so pretty!! I like to wear lip glosses and this one looks great on you! :) Definitely should try it! Thanks for sharing the review. the last one looks great on you! For the most part, the sample photo results of the lip gloss look really nice. I like how it works out as a combination for lipstick. If it eases your wits, then you should try repurchasing the same brand but in a different shade. On a personal account, I really am satisfied with how it turned out.